BERLIN (AP) — It looked like a Stuka, partly buried in the muck at the bottom of the Baltic Sea, but researchers now say the wreck German military divers have been recovering for the past week is a totally different — though nearly as rare — World War II aircraft. The two Junkers planes shared several parts — including the engines on many models — and from the way it sat in the seabed Bangert says it appeared to have been a JU87. 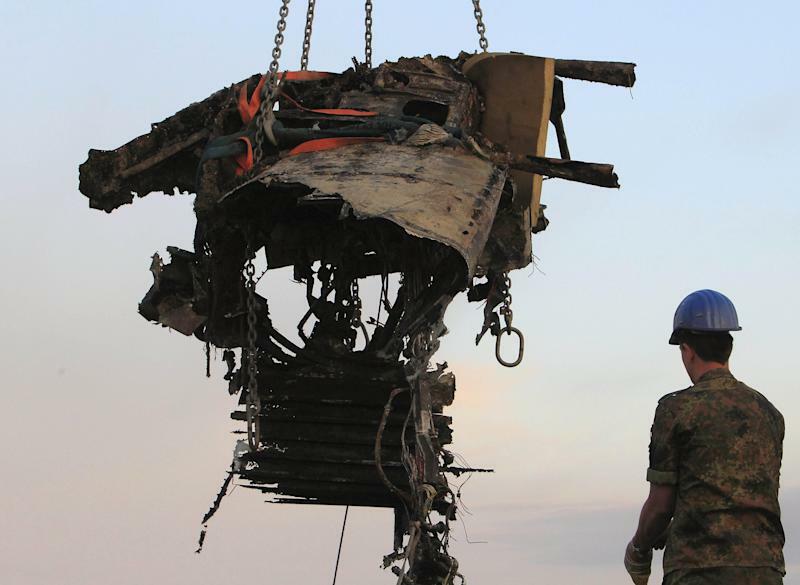 "It looked just like the Stuka in the underwater pictures — everything that we had brought up had been pieces that were used in the JU87 — so there was no reason to doubt it," he said. "But this find is perhaps historically even more important." The Junkers JU87 — known by most as the Stuka, which is short for the German word for dive bomber or "Sturzkampfflugzeug" — is better known than the JU88, though far more of the latter were produced. There are only a few intact or virtually intact JU88s still in existence — including one at the RAF Museum in London, which coincidentally has one of two complete JU87 Stukas on display.